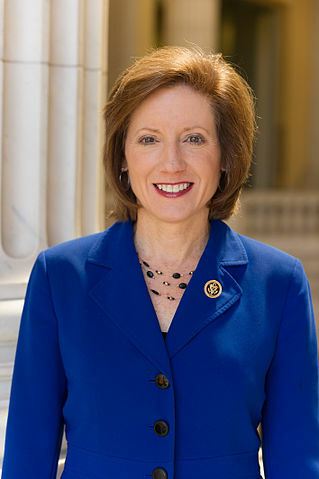 WASHINGTON, D.C. – Congresswoman Vicky Hartzler (MO-04) this week introduced the “Protecting Life and Taxpayers Act.” This bill limits the availability of federal tax dollars for any entity that performs abortions or which financially supports abortion providers. The Protecting Life and Taxpayers Act provides a firewall between federal spending and the abortion industry. Planned Parenthood is the nation’s largest provider of abortion, performing over one-third of all abortions annually. About two-thirds of abortions are carried out by other entities, many of whom also receive federal tax dollars. Federal funding to any entity that provides abortions subsidizes the abortion industry. The Hartzler Protecting Life and Taxpayers Act prohibits any entity from receiving taxpayer dollars unless the entity certifies that they will not perform abortion and will not fund other entities that performs an abortion. Earlier this year, Rep. Hartzler introduced legislation, the Defund Planned Parenthood Act, which would prohibit Planned Parenthood from receiving any federal funding for a one-year period.